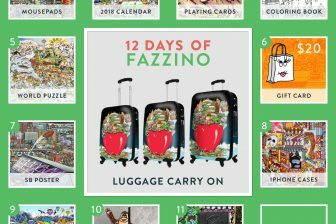 Today’s Featured Gift of the Day – Fazzino Art Case for iPhone and Galaxy! MUST ORDER BY December 16th for Christmas delivery. Today ONLY – 20% Off (while supplies last)! Protect Your Phone for Free! 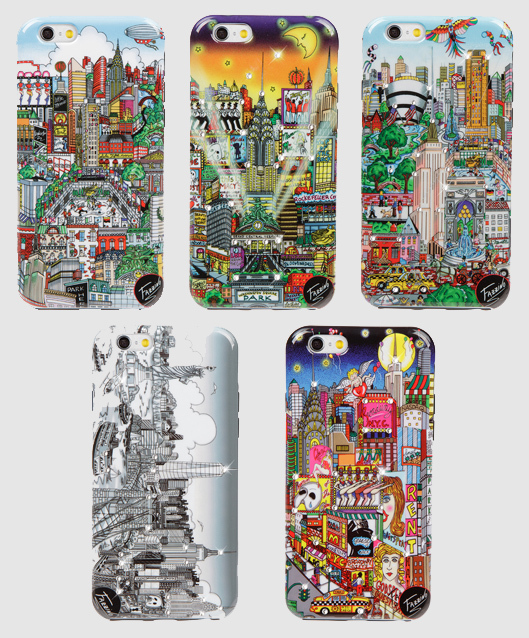 We’re giving one of these Art Cases away for FREE. 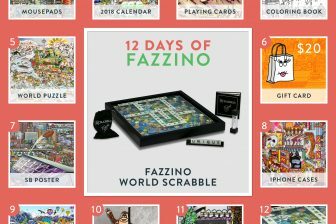 Just post a comment on this blog or on the Fazzino Facebook Fan Page answering our holiday question of the day by midnight tonight and you’ll have the chance to be our randomly selected winner. 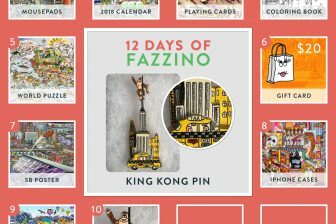 Visit the Charles Fazzino Gift Shop for even more holiday gift ideas and Thank You for playing along with our TWELVE DAYS OF FAZZINO. WE WISH YOU A HAPPY, HEALTHY, AND JOYOUS HOLIDAY SEASON! !